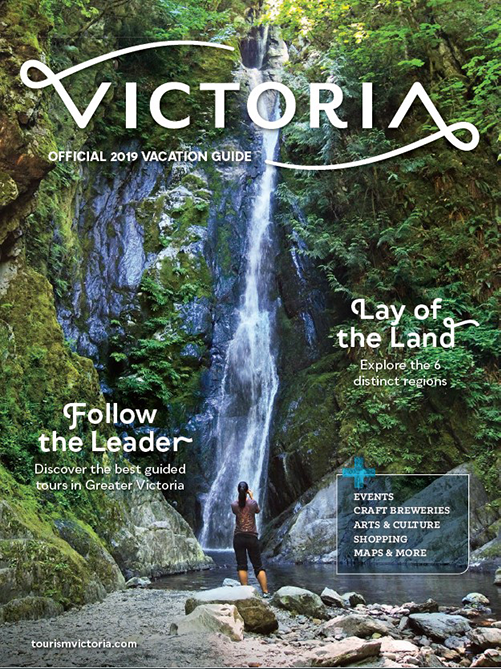 A golfer’s paradise with a pleasant climate and breathtaking coastal seascapes, Victoria and Vancouver Island draw golfers from around the world to experience their beautiful and challenging courses. 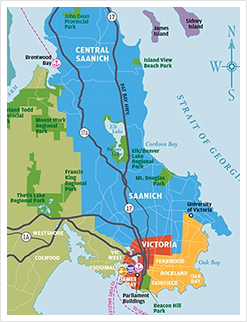 Victoria is also the gateway to the Vancouver Island Golf Trail—a 250-kilometre-long network of 11 scenic courses. For both beginners and experts, Victoria offers golf experiences with some of the best vistas on earth.